Zanskar is located in the region of Ladakh in the trans-Himalayan mountain desert in the extreme north of India with villages located at an altitude of 2700m - 4000m above sea level. 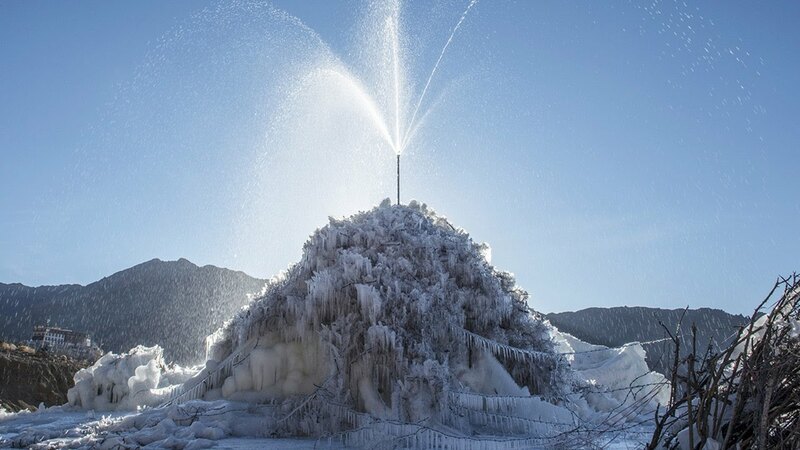 Zanskar is a cold desert with winter temperatures touching - 30° C & an average annual rain/snowfall of only 100 mm. How are you all? I am Sorry I didn’t write to you for quite a long time. Since mid of Jan, there has a lot of snowing in Zanskar! 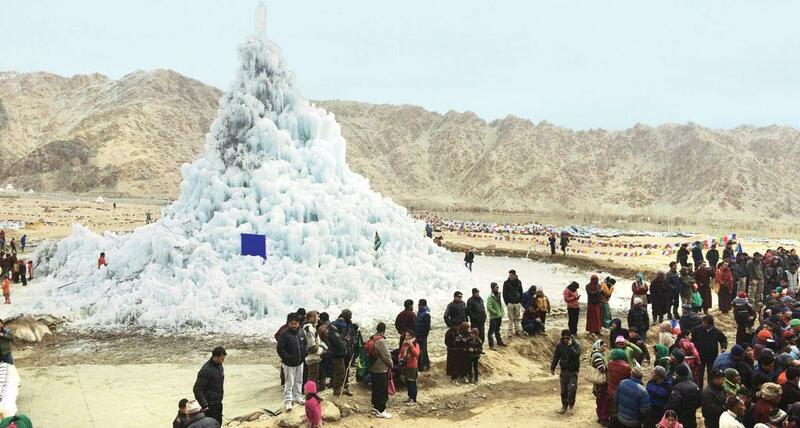 So our Ice Stupa project has been stopped since Jan 26 due to heavy snowfall in Zanskar.